What if I told you a 26-year-old Tight End is going to sign a four year, 30 million dollar contract? Probably not going to move the needle, is it? You might even think that’s a bit much for a tight end. What if I told you that said Tight End was in the top five in touchdowns for his position, caught 74% of balls thrown his way, and averaged more than 10 yards per reception. You might think that Tight End should get a higher contract, and you might be right. 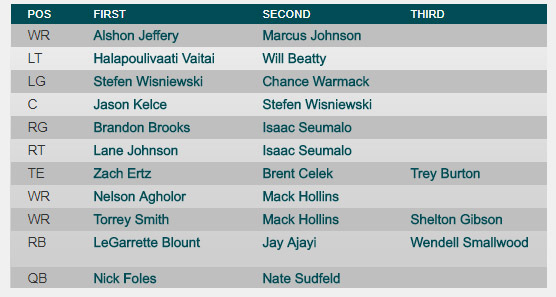 Now, what if I told you that Tight End is buried on his team’s depth chart and is (arguably) a TE3? 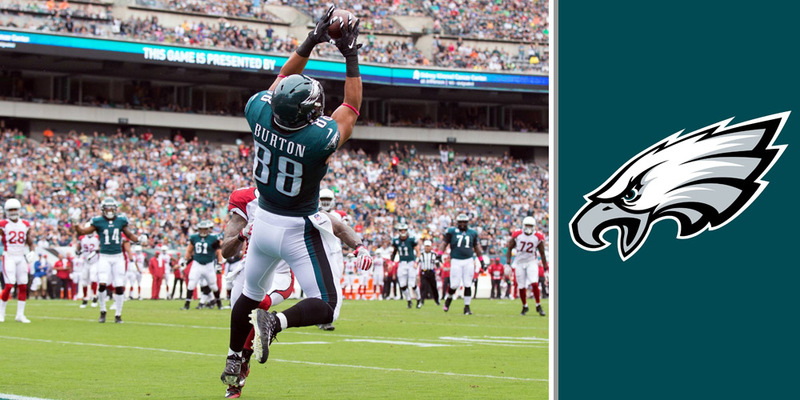 Trey Burton of the Philadelphia Eagles appeared in 15 games, starting one of them. He caught 23 of 31 balls thrown his way for a total of 248 yards, fifth best on the Eagles. Burton went undrafted in 2014 after playing three different positions while at The University of Florida. Burton’s best week came in week 14, a 43-35 Eagles win. According to Football Outsiders, the top 15 tight ends averaged 81 targets during the season, roughly 5 per game. If we use that average, we can calculate some numbers for Burton. We know he caught 74% of the balls thrown his way, if he can see 81 targets next year, Burton will catch 60 passes. If he maintains his average of 10+ yards per reception, he is looking at 600+ yards. To determine touchdowns, we first need to figure out the number of receptions per touchdown. In 2017, Burton caught 23 passes for five touchdowns or a touchdown every 4.6 receptions. The same top 15 snap count TE’s averaged a touchdown every 13 receptions. Using that math, Burton will catch five touchdowns (rounded up from 4.6). Dynasty owners should be targeting Burton aggressively. My current dynasty league is a 0.5 PPR, you can see Burton’s 2017 numbers and his 2018 projections based on the numbers below and my league settings (0.5 PPR, 1 point per 10 yards receiving, and 6 points per receiving touchdown). The 120 point prediction for Trey Burton would have placed him 9th in my league last year, just behind Jack Doyle and Kyle Rudolph but ahead of Jason Witten and Eric Ebron. 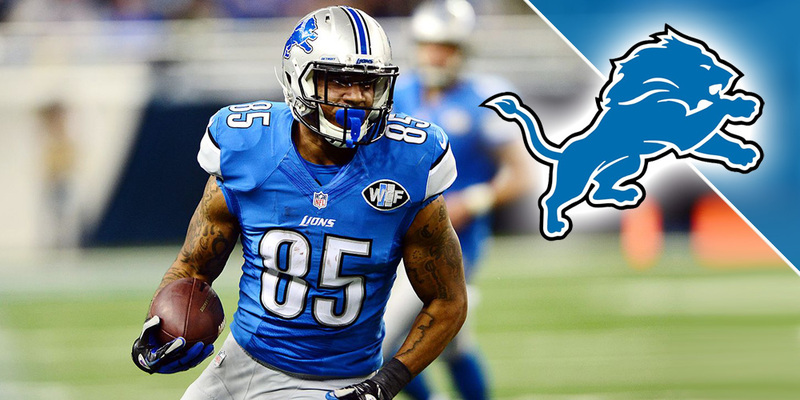 Suggested Read: End of the Eric Ebron Era in Detroit? The ideal landing spot for Burton is a team that likes to throw the ball and a team that targets tight ends frequently. The following teams targeted their tight end 23% of the time or more last season; Kansas City, Tennessee, Indianapolis, Philadelphia, New York Giants, Seattle, New England, Buffalo, Baltimore, and Washington. A majority of those teams have an established tight end, Gronk, Walker, Kelce, etc. A few teams on that list stand out for a team that needs production from a tight end or sustained production from a tight end. 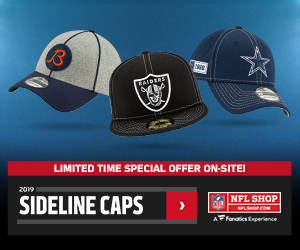 I can make a case for two of them to sign Burton, Seattle, and Washington. Seattle is about to lose Jimmy Graham, don’t let the touchdown numbers fool you, he just turned 31, and he is an unrestricted free agent. Washington has Vernon Davis and Jordan Reed, Davis will be 34 while he has been consistent over his career has never caught over 80 passes or had a 1,000-yard season. Jordan Reed, when he is healthy, can be a game changer. But he has never played more than 14 games in a season and has a laundry list of injuries, including five concussions. Clearly, not a long-term option at tight end for Washington. A dark horse team to sign Burton could be the Detroit Lions, I can speak from experience when I say people here are sick of Ebron, but I don’t see Quinn and the new head coach spending money on another offensive weapon when there are obvious needs elsewhere. Burton signs a 4 year, $30 million dollar contract with the Washington Redskins and immediately becomes their starting tight end. Look for Burton to be a top 7 tight end next year with Cousins throwing him the ball. If you don’t have him on your team, you need to get him. ASAP.